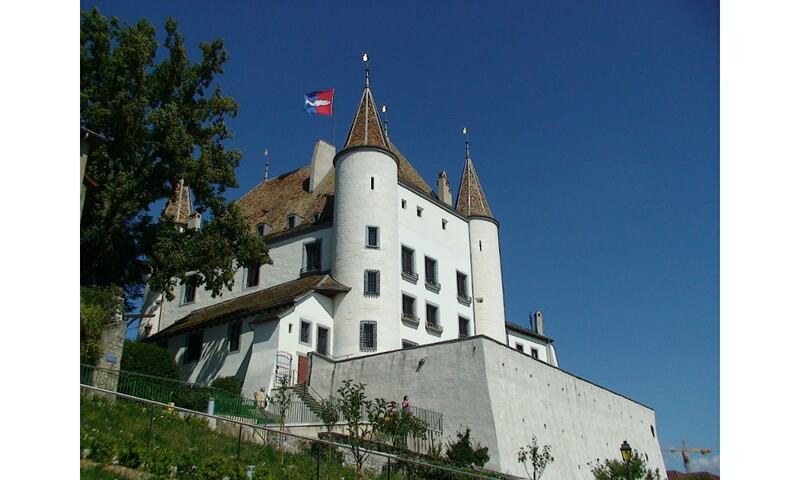 Nyon Castle is a rectangular structure, built in a variety of building styles. It was first mentioned in 1272, buit it was rebuilt by Ludwig I of Savoy a century later. Following the Swiss Confederation invasion of Vaud in 1530, the Bernese bailiff was installed at Nyon. The castle was renovated several times in the following centuries and remained the seat of the bailiff.